If you’re planning a Mickey Mouse Birthday Party, you’re at the right place. You’ll find decor, food, game, and even present ideas for your little Mousketeer! One of my favorite things to do is plan my girls’ birthday parties. I just love pulling together ideas, party decorations, food, and colors for a specific party theme. I love every bit of it – especially the prep leading up to the party. For that reason I like doing as much of the work myself as possible. I’d much rather stick to a color theme and make my own decorations than buy character plates and signs and plastic party favors. If you’re planning a Mickey Mouse Birthday Party and you like putting a party together too – you’re in luck because I had the best time throwing this party! It was bright, colorful, and a huge hit with all the Mouseketeers in attendance! The first thing to start thinking about when you’re planning a party is decorations! While you can buy a ton of Mickey Mouse Party Decorations at party stores or even online, I prefer to make mine. 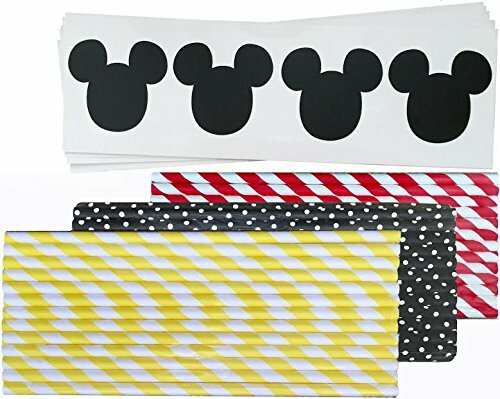 You’ll find one of my biggest DIY Parties on a Budget tips in my post sharing our Mickey Mouse Birthday Party Decorations. Actually there’s a couple of tips in that post and one happens to be the fact that we use our party favors as decorations too! Those bubbles above were taken home with the kids, but looked super festive sitting atop our food tables. Speaking of food, that’s the next best thing about a birthday party, right!? Our Mickey Mouse Birthday Party food menu consisted mainly of snacks and sweets. The marshmallow pops were SUCH a hit and also served as our table centerpieces, as did our blue and red sodas. Since my daughter was just 2, and most of her party guests were around the same age, we kept our Mickey Mouse Party Games pretty simple. Simple, but fun is what they were. Check out them along with party favors that we sent home with all the guests. 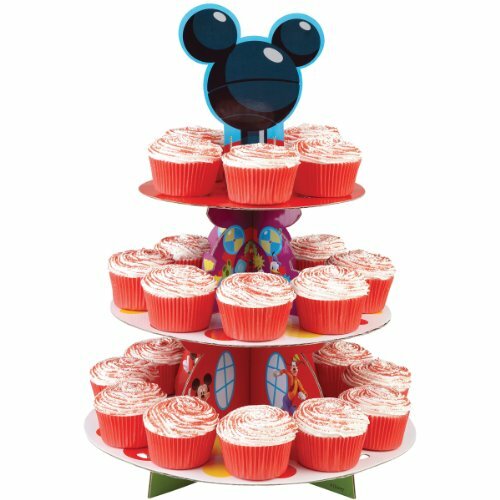 Want more Mickey Mouse Birthday Party Ideas? Check out the DIY Birthday Candle I made to match our color theme. No Mickey Mouse party is complete without a DIY Mickey Mouse Clubhouse sign. We DIY’ed this one with Paint Markers – super easy and it was a fun touch to show the little Mousketeers where the party was! And the party wouldn’t have been possible without the Birthday Girl! 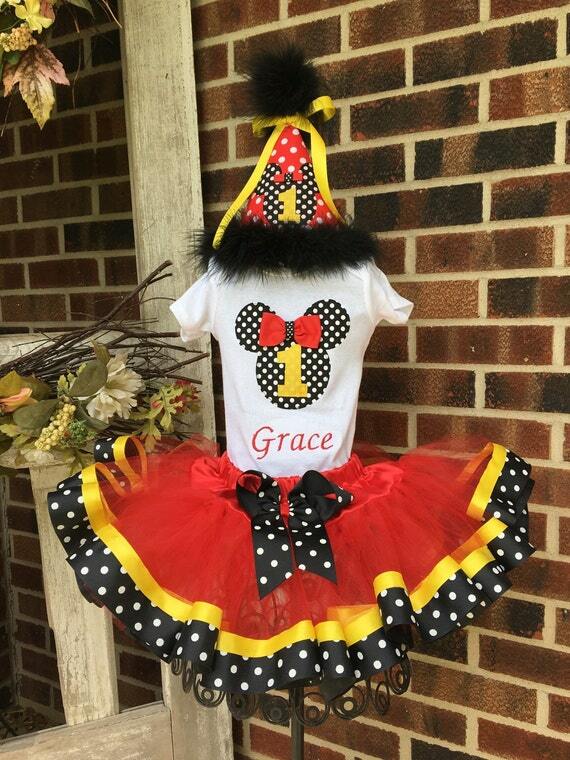 I perused Pinterest and Etsy for a Mickey Mouse Birthday Dress or shirt that would have been perfect, but didn’t find exactly what I wanted. Luckily my best friend is super crafty and made this ADORABLE pillowcase dress for my girl! 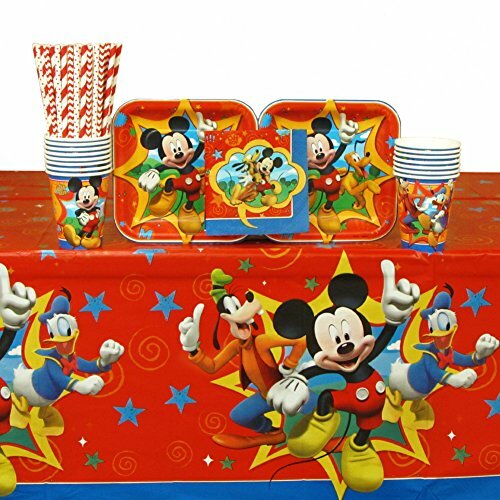 I hope you found some great ideas to throw your own fabulous Mickey Mouse Birthday Party! If you do, be sure to leave me a comment and let me know your favorite idea and how you plan to celebrate with your little Mousketeer! Hi! I love the dress. My daughter’s birthday is coming up! Would you mind giving me an idea where to buy that exact dress? This is so cool! I am actually in the process of doing a mickey mouse birthday party myslef! Check out what I made and tell me what you think!!!! That is lovely, Tinese! So fun – thanks for sharing! 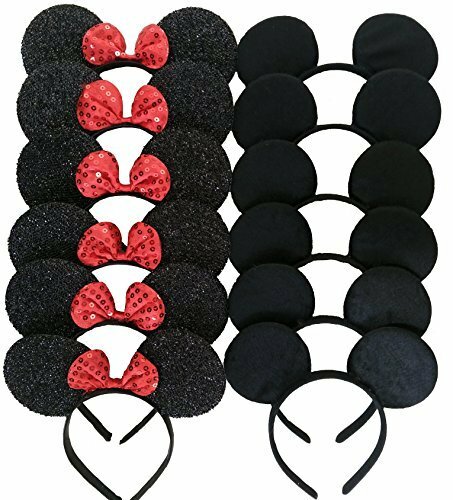 omg i wish i was that creative, i was wondering if you have the mickey template you did for the mickey mouse ears, i looked everywhere to buy mickey ears but they are so expensive :(. Hi!! The party was adorableeee!!! However, where did you find the foil for the headbands?? TIA!!! So cute, my son’s 1st birthday might be a mickey mouse theme! HI Lindsey. I absolutely love everything you did here. I’m planning my daughters 2nd birthday for November and would absolutely love the dress your daughter has on. Would Amy be willing to make another or supply the directions on how to make it? Thank you for all the great ideas! its such a HUGE help! The themed games were a great idea! 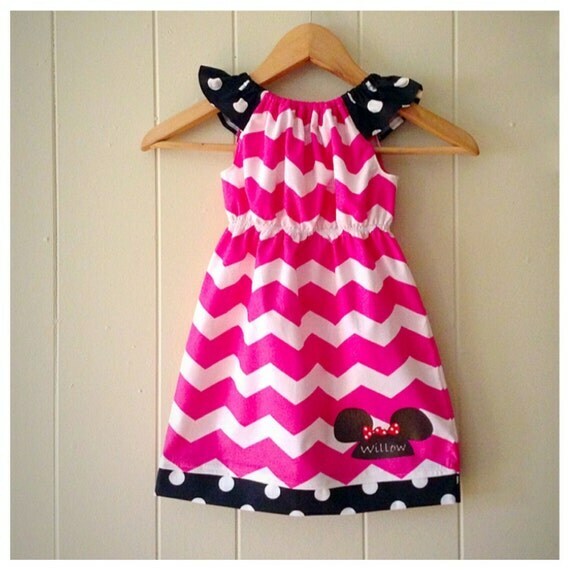 You are blessed with adorable kids, and I love the Mickey Mouse themed dress your friend did. It is so cute and the birthday girl looked so good in it. The party theme is great and all of the decorations, cake pops, and accessories for the food were perfect. Nice job! Hi Great ideas! Where did you get the labels for the bubbles? Oh, if only I could be as creative! I love the colors and all the little details. I bet she loved her party! I'm a total Disney fan so I LOVE this. Our daughter isn't even born yet and she already has outfits bought and I'm pre-planning her first trip there. This is totally going on my to-do list for her. LOVEEEEE it! 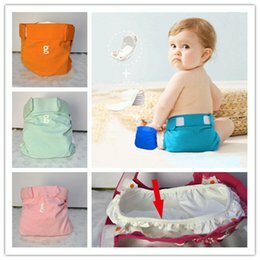 It's so cute and suitable for boys or girls. Thank you, Valerie! Both of my girls love Mickey Mouse and Sophia is all about “blue” which is why we incorporated so much blue into the party!